Fix the title as it should be, like KingBowser did, and I'll vote yes because I don't have issues with you and never was a threat in the past. No doubt you had any issues. Keep up the good work, man. I'm going with a yes too. Glad To See You Back In-game after long time..to be honest i didnt know that u were ak001...Anyways going with a yes ofc ur old player ..
As the majority of us have settle things down, you my friend has been accepted to the clan. 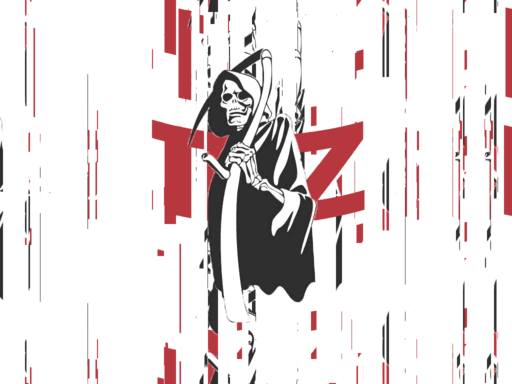 Welcome back to the TdZ clan. P.S. 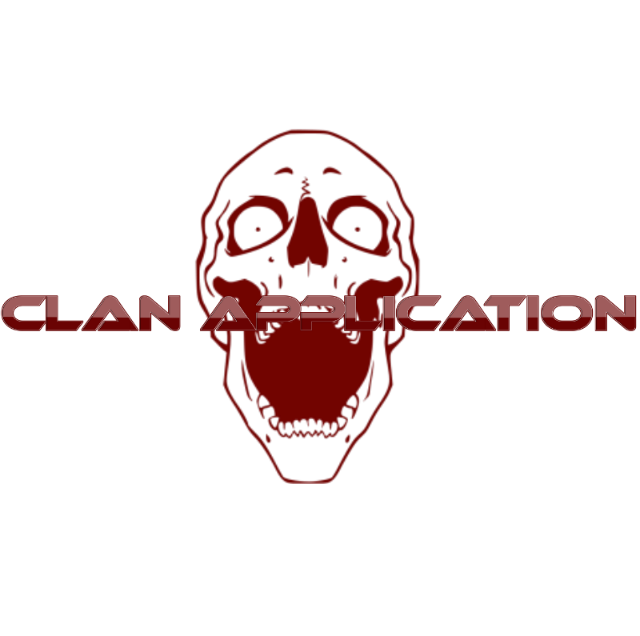 Requesting Gr1m or an head admin to add you to the clan's member list.